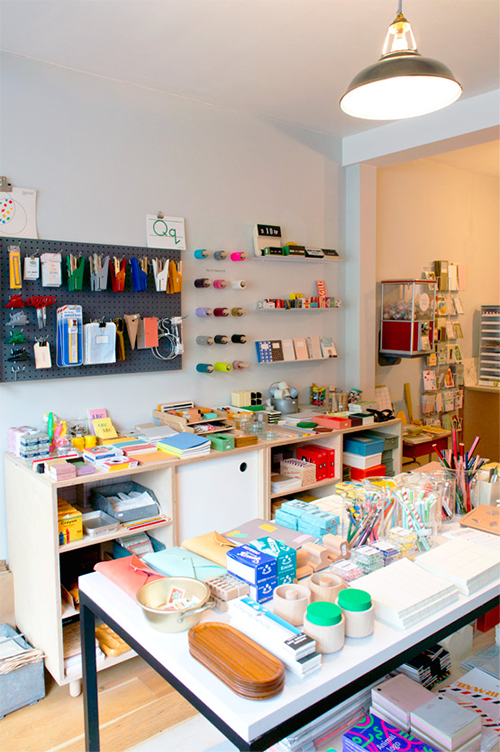 ‘We hope to spark a distant memory, make you smile or look at the most mundane in a new, and fonder, light.’ Several weeks ago I went into this charming stationary shop in Angel named Present & Correct. 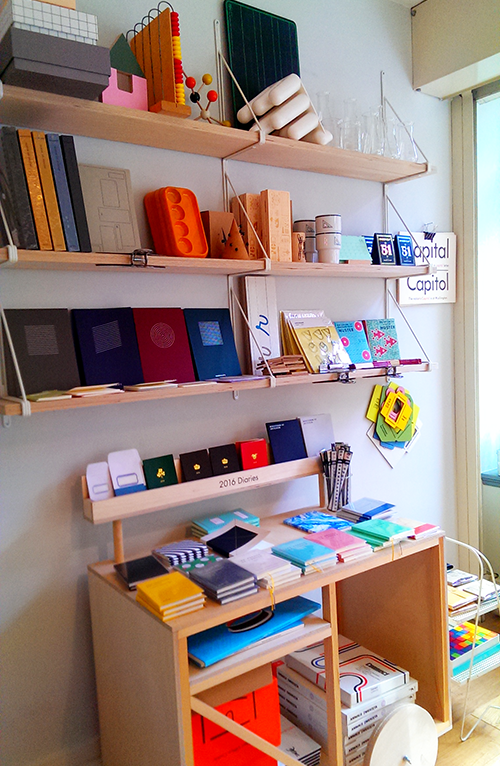 Being a huge stationary enthusiast this shop seemed like a little paper pad from heaven. 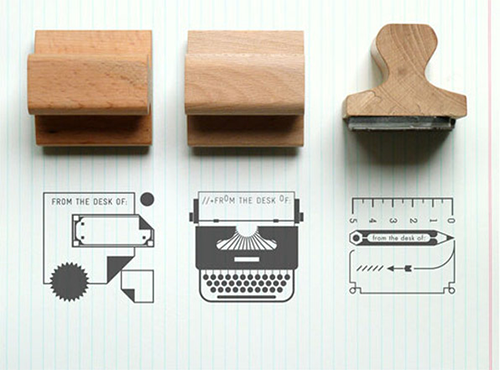 Present & Correct sell selective geometric stationary by designers across the world. 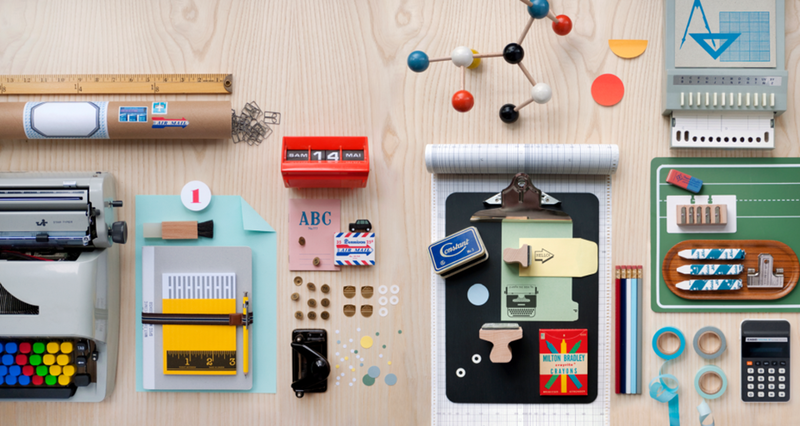 Such as Scandinavian and Japanese imports that look fashionably good and function well, such as geometry stickies, creative paper clips and compact desk trays. Attention to detail in the design aspect and paper quality of their paper and office objects is what puts their collection in a different league to high street or even department store stationary. Vintage gems that have that cool back to school look to 60s office supplies make you want to pick up a pen or organise your desk! Or maybe that’s just me? Take a look at the P&C website if you can’t visit, its super fun to browse through.